Becky is a rescue from Jeju Island, South Korea. 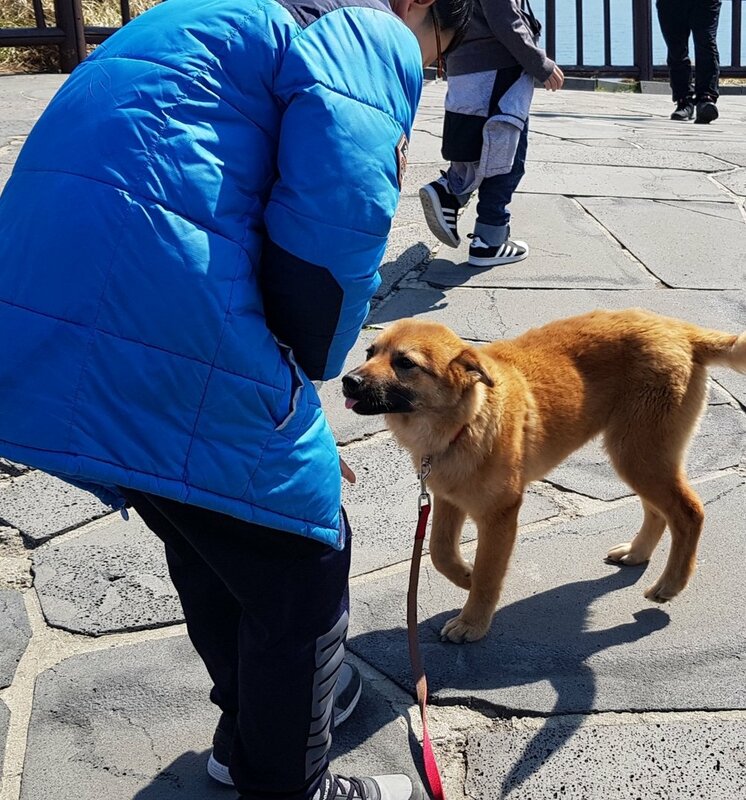 Due to increased cost of transport, adoption donation is a minimum of $625 for puppies from Jeju Island. 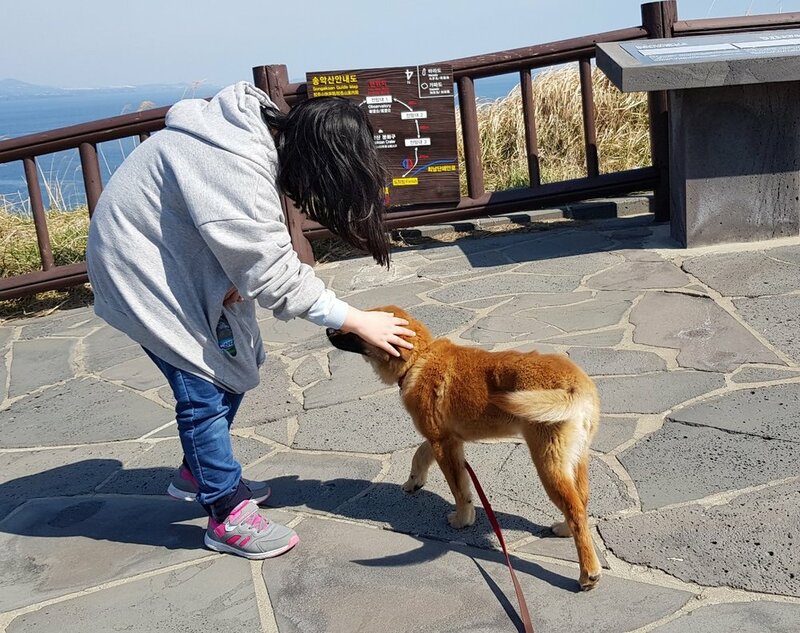 Becky was on the death roll at the only animal shelter on Jeju island. The shelter is a high kill shelter and gives only 10 days to live. She is shy especially towards experiencing new things, such as new places and new objects. She would freeze until she gets more comfortable. However, she is very friendly with people and other dogs. 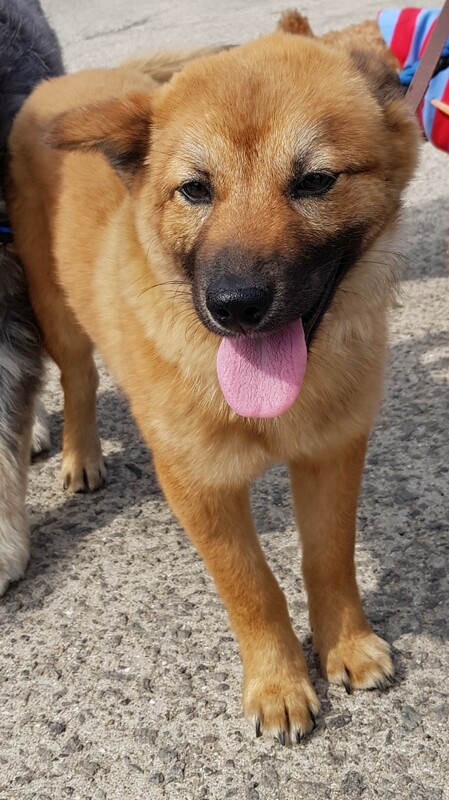 She just loves people’s attention and enjoys running around and playing with other dogs, regardless of the sizes. Comments: Becky is shy towards new places and new objects. She needs some time to get familiar. Becky is ok with children over the age of 10. Comments: In cars - Becky was a bit nervous when she was on the seat, but since we put her in a crate during rides, she feels very comfortable. Becky is outdoor potty trained. She uses a training pad if she really needs to go, but she tends to hold it until she goes outside. Becky is possessive and tries to guard toys (balls, rope toys). She would simply put her paw on the toy to show that the toy is hers. She doesn’t show any aggression or growling. 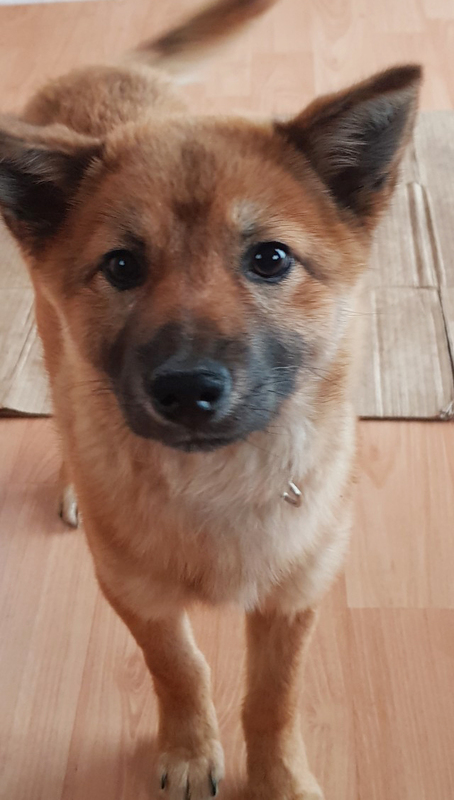 Comments: Becky is unspayed since puppies under 6 months are not allowed to be fixed in South Korea. It will be adopter’s mandatory responsibility to have puppy spayed at 6 months of age.